BILLINGS – A federal judge has ordered the U.S. Forest Service to consult with wildlife officials to ensure the agency takes adequate measures to protect Canada lynx in portions of Montana, Wyoming and Idaho. U.S. District Judge Dana Christensen said in Thursday’s order that the Forest Service violated federal regulations by not revising its management plans for 11 national forests to take lynx habitat into consideration. Canada lynx are a threatened species believed to number in the hundreds in the continental U.S. In 2009, the Forest Service designated 39,000 square miles across the U.S. as critical habitat for the rarely seen predator, which is roughly the size of a bobcat and feeds primarily on snowshoe hares. Critical habitat designations can determine what activities are allowed on forest land. 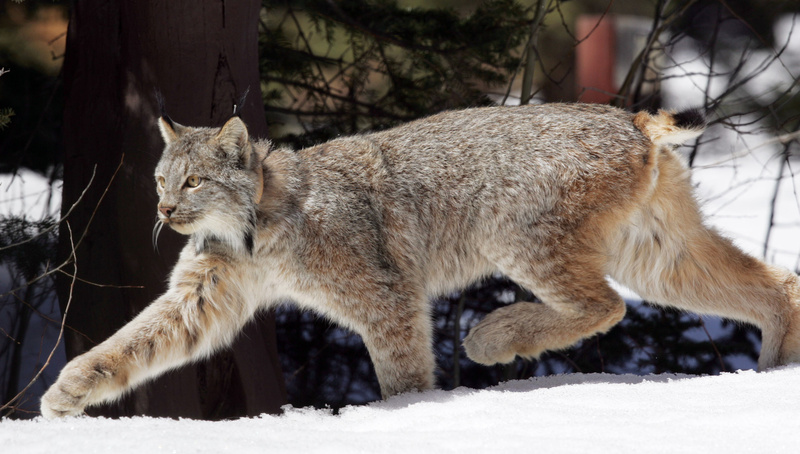 Plaintiffs from the Cottonwood Environmental Law Center said Christensen’s ruling will ensure adequate plans are in place to protect lynx across 10 million acres. The government is being sued separately to come up with a recovery plan for lynx, which were listed as threatened in 2000.